GROWING CONDITIONS These certified-organic Chardonnay grapes were grown in the Catania Vineyard in West Kelowna. Picking started at midnight on the 14th of November when the temperature dropped to -10 °C and the fruit was at 39 Brix. 3.7 tons of grapes were picked giving 1,220 L of icewine. WINEMAKING NOTES We selected the 2 TD specialty yeast for the fermentation of our Chardonnay icewine. We did a long, slow fermentation for 68 days, keeping the fruit flavours prominent. Partial barrel aging. 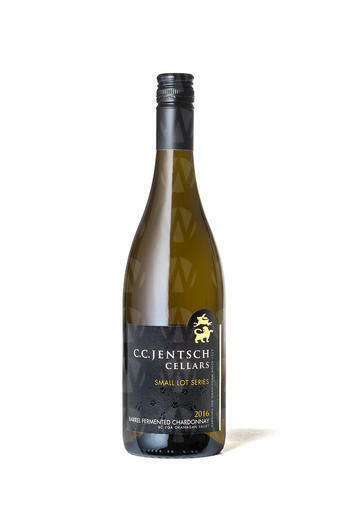 Recently named the “Best Chardonnay in the World” at the 2016 Chardonnay du Monde Competition in France. We selected the 2 TD specialty yeast for the fermentation of our Chardonnay icewine. 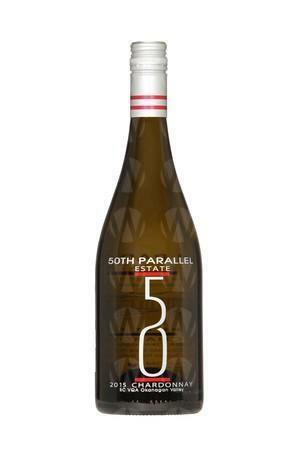 We did a long, slow fermentation for 68 days, keeping the fruit flavours prominent. Picking started at midnight on the 14th of November when the temperature dropped to -10 °C and the fruit was at 39 Brix. 3.7 tons of grapes were picked giving 1,220 L of icewine. Sweet aromas of honeysuckle, lemon meringue, and apricot. Semi-sweet, with well-balanced acidity. Lengthy finish of nuttiness, candied orange peel, and pear.